This High Peak 30x30 Pole Tent structure with 900 square feet of open space, is ideal for medium parties, weddings, and any other outdoor receptions. 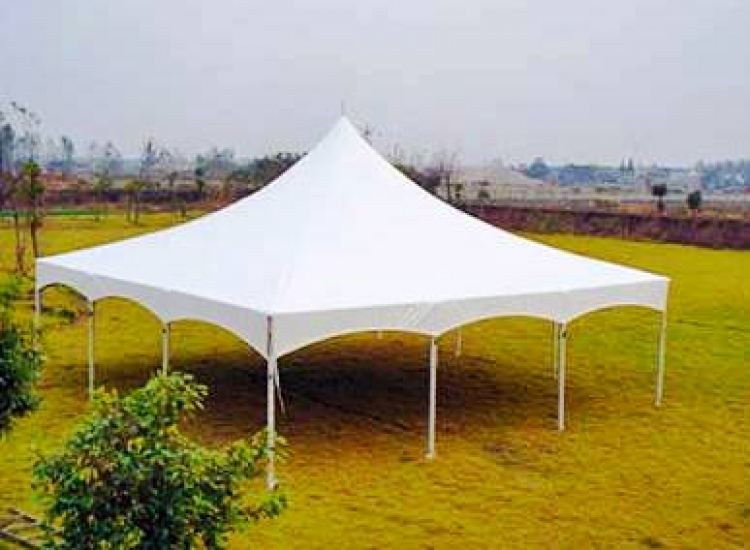 This elegant and stylish look of the high peak tent will make your event standout from the rest, so let Charlotte Party Rentals assist you with your next tent rental. Space Measurement: 900 sq. ft.